Nelson Ireson January 11, 2010 Comment Now! 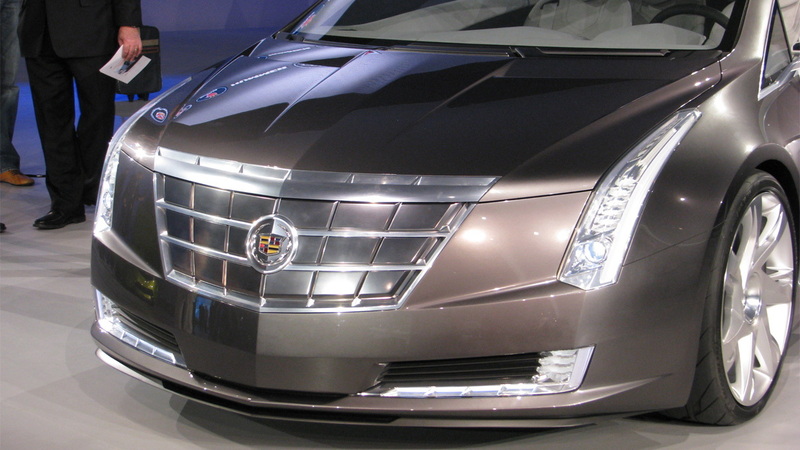 One of the most exciting cars from last year’s Detroit Auto Show was the Cadillac Converj concept, which General Motors used to showcase its plug-in hybrid technology in a luxury platform. Despite the concept featuring one of the most striking designs we’ve seen in a while, GM's then vice chairman Bob Lutz said it was designed so that any eventual production version would look “exactly like” the show car, hinting that we may eventually see such a car in showrooms. 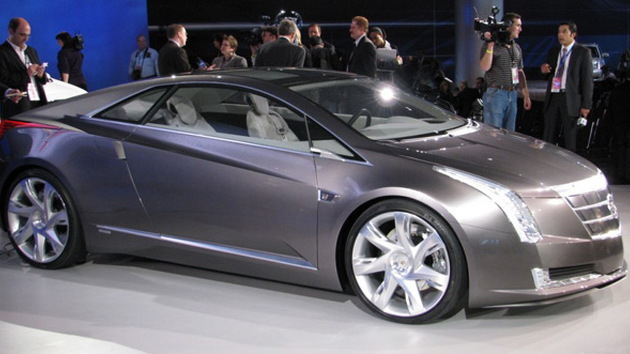 Today, on the eve of the 2010 Detroit Auto Show, Lutz has confirmed that the Converj is headed for production. 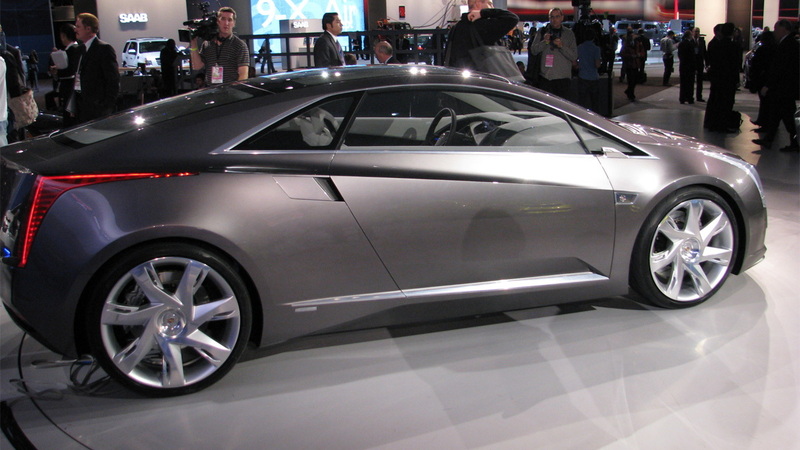 Speaking in front of the Society of Automotive Analysts in Detroit, Lutz said the “Cadillac Converj is cleared for production” and that it would likely be introduced after 2012. “You’ll see it when you see it. It won’t be next year or the year after that,” he explained. Lutz went on to reveal that the production Converj will be GM’s second plug-in hybrid vehicle based on its Voltec powertrain debuting in the 2011 Chevrolet Volt, which will be launched at the end of this year. 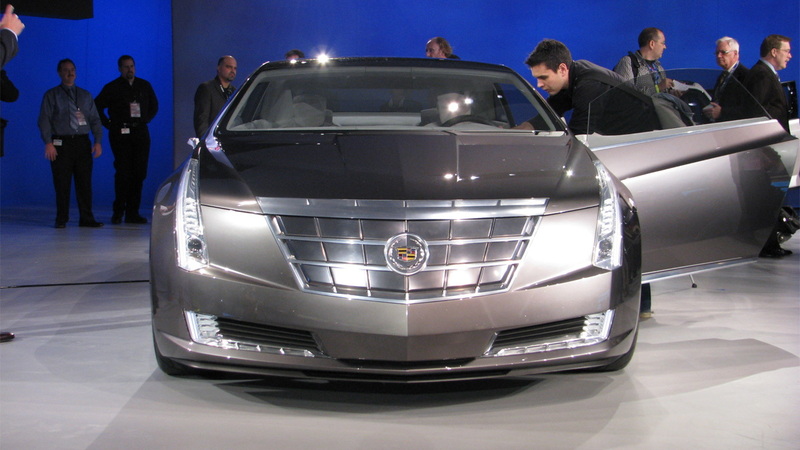 One major difference, however, is that the Cadillac plug-in hybrid will likely feature extra batteries to power a higher-output electric motor than the one in the Volt. The styling of the vehicle would also be slightly different to the Converj concept as much of internal structure, such as the firewall, would need to be sourced from the taller Volt. Spy shots of a mysterious compact Cadillac sedan have turned up, suggesting that prototype versions are already being tested. 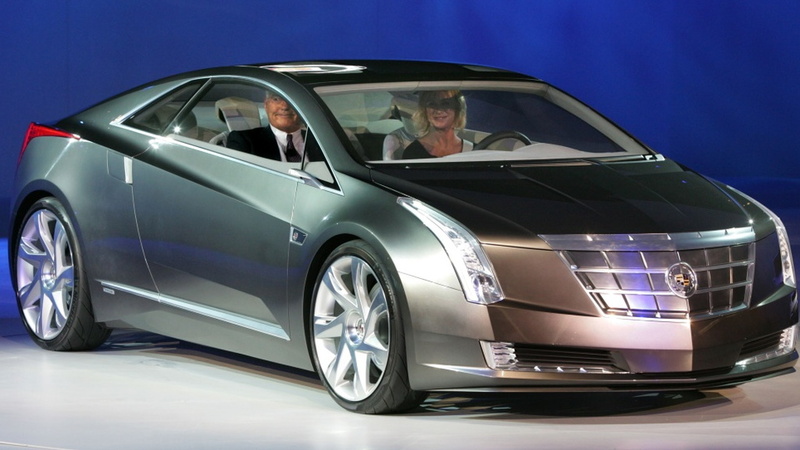 A production Converj would certainly inject even more style and excitement into the Cadillac lineup, plus a touch of green flair that's currently absent.